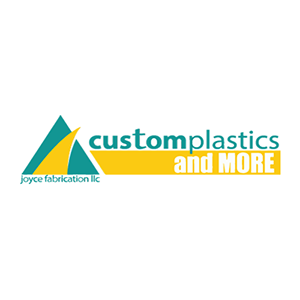 Gail is co-owner and manager of Custom Plastics and More established in 2004, a plastic fabricator located in Douglasville GA.
Gail's background includes administrative, management, and HR for manufacturing; banking; insurance industries. 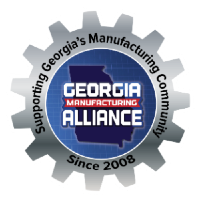 Gail's involvement as a member and Chapter Director of the Georgia Manufacturing Alliance; member and volunteer with the Douglas County Chamber; active Advisory Board member for the Douglas County School System Career, Technical, Agricultural, Education program; active Leadership Douglas alumni; member, and past VP of the local Cultural Arts Council Board speak to her commitment to community and devotion of helping others succeed. 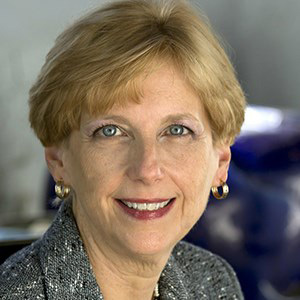 Gail is associated with Women in Plastic and a member of Women in Manufacturing.